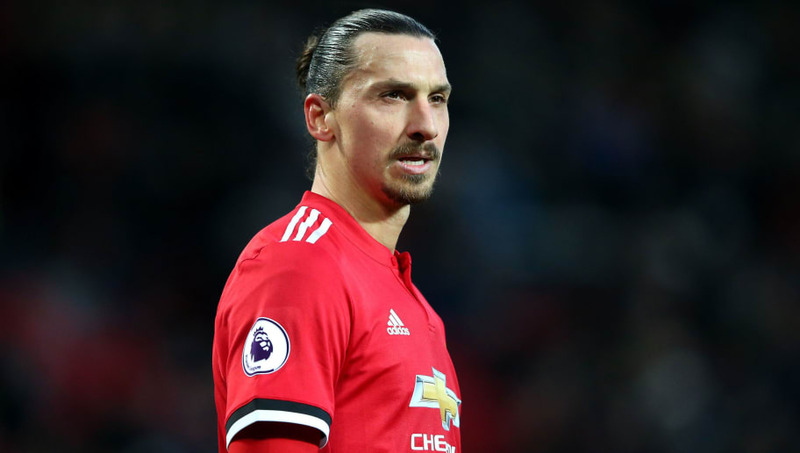 Mancheste​r United have confirmed the termination of Zlatan Ibrahimovic's contract amid speculation over the striker's future, with the Swede expected to join Major League Soccer in America. Ibrahimovic starred for United last season but suffered an injury towards the end of the campaign and has had to play second fiddle to Romelu Lukaku when fit this term. The club announced the news via Twitter, and a statement on their ​website reads: "​Manchester United confirms that it has agreed to the termination of Zlatan Ibrahimovic’s contract with immediate effect. "Everyone at the club would like to thank Zlatan for his contribution to the team since his arrival and wishes him well for the future." The former Sweden international played a key role in United's successful season last year as the Red Devils won the EFL Cup and the Europa League, the latter helping them qualify for the Champions League. He finished the 2016/17 season with 28 goals in 46 appearances for Jose Mourinho's side but now appears set for a move to America, with ​reports claiming he has already signed for LA Galaxy. Ibrahimovic is now set to follow in the footsteps of several former ​Premier League stars in leaving England for the USA, with Steven Gerrard, Frank Lampard and Ashley Cole all having previously done so. The move could be the last of Ibrahimovic's career, with the 36-year-old having played for eight clubs in a career spanning almost 20 years. Ibrahimovic has won league titles in France, Holland, Italy and Spain, and will be hoping for more success with LA Galaxy should the move be confirmed.